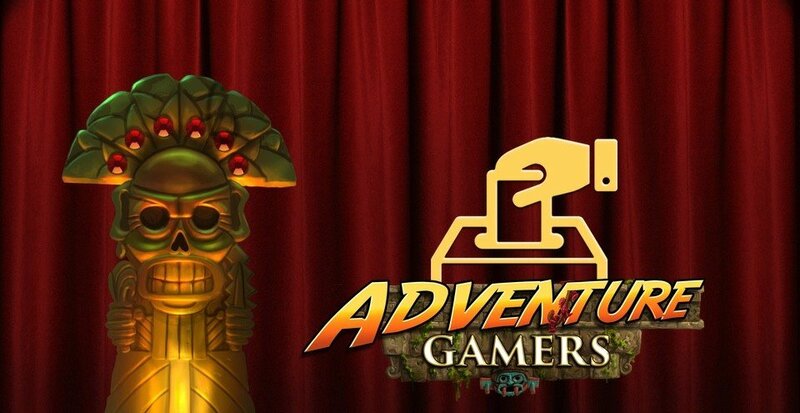 The annual Aggie Awards presentation is drawing ever closer, so you know that means: time for our readers to cast their votes for the top adventure games of 2018! 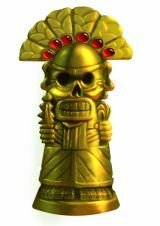 You’ve surely seen our nominee finalists by now, and no doubt grumbled about just how wrong we always manage to get things. So here is where you get your say! We warn you, though, with a whopping 137 eligible games released last year, deciding isn’t going to be easy. There are some games you might think should be here but aren’t, but no unfinished episodic adventures are eligible, or any game that falls too far outside our definition of “adventure”. (Everyone has their own, so your mileage may vary, but this is the result of ours.) No matter what might be missing, you won’t be starved for choice. Did we mention the 137 releases? Most categories have a drop-down menu of games to choose from. You are NOT required to vote in every category if you don’t feel you’ve played anything worthy of being the winner. Anywhere you wish to abstain, simply leave the list set to its no answer default. There are two write-in categories, and for these we require both the game title and the character or concept you’re nominating for their respective rewards. So please specify! There is always some debate over the bonus “traditional” vs. “non-traditional” categories, but don’t overthink it. Every game is eligible for one or the other, and to be the last game standing, your favourite will have to beat out all others anyway. Once again, we cannot stress how important it is that as many people as possible participate, even if it’s only to vote for a category or two. With so many games to choose from, each and every vote is crucial. Some past Aggies have literally been won by a single extra ballot! The poll will be open for one week, ending late Sunday, February 17th. Winners will be unveiled in our final Aggie Awards presentation over the course of three days from Wednesday, February 20th to Friday, February 2nd. And now, let the voting commence! Ummmm…. no links to go vote! Indeed, very strange. Looking into it, and will have it up ASAP! Fixed it! For some reason the groups that were allowed to vote were mixed up. Corrected that mistake! Watch out Admins, being able to vote without the need to log in can lead to disasters.